Subscribe today to get Canadian Cycling Magazine delivered to your door at a fraction of the newsstand price. Every year, we send out seven issues filled with bike and gear reviews, personality and event profiles, recipes, fitness and training tips, places to cycle, exciting photography and in-depth features. Subscribe and cycle more, stay fit, healthy, motivated, up-to date and save money with every issue. Each week, we send out a newsletter of the most popular stories featured recently on cyclingmagazine.ca. Our newsletter content ranges from nutritious recipe ideas, to tips to get you riding faster, to news from the elite world of cycling and deals on races. Sign up for our newsletter to get Canadian Cycling magazine's top reads sent to your inbox. 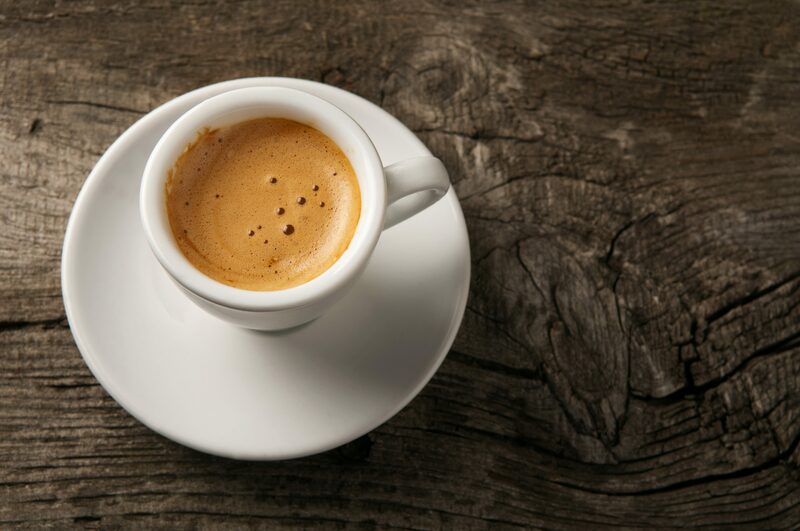 A study out of the International Journal of Sport Nutrition and Exercise Metabolism suggests that contrary to popular belief, caffeine isn’t dehydrating. Caffeine has often been considered a diuretic. A diuretic is any substance that increases production of urine, which can lead to dehydration. Ronald J Maughan et al. examined the influence of carbohydrate (sugar), sodium and caffeine on hydration levels. Three cohorts of 12 people ingested four different concentrations of a single component (sucrose, sodium or caffeine) and urine was collected in the following four hours. The urine was tested using the BHI method, which is the beverage hydration index. A higher BHI suggests better fluid retention. The calculated BHI was greater in beverages with higher sucrose or sodium content, but researchers found that caffeine had no effect. The data demonstrates that, “caffeine up to 400 mg/L has no impact upon hydration potential or the ability to retain fluid of beverages.” The study also found that ingestion of 10-20% sucrose beverages led to lower urine output and higher net fluid balance, than beverages with only 0-5% sucrose. A similar result was observed with sodium. RELATED: Is caffeine slowing you down? With these findings in mind, runners can better tailor their hydration needs during training and racing. Especially in the summer months, hydration is one of the major keys to running success. You can rest assured that your morning cup of coffee won’t result in net hydration loss before a big long run. This isn’t to say that coffee can become your primary fluid source. Remember that the fluids you lose have to be replaced. People sweat on average 1,200 mL per hour during exercise. After water, the main electrolyte in sweat is sodium. It’s important to keep in mind how much you’ve exercised and rehydrate accordingly. MS Bike tours takes in the best of B.C.